If you need a bit of inspiration to embrace your own sense of style, then it’s time to channel your inner Coco Chanel. In an amazing rags-to-riches story, Coco Chanel grew up impoverished, and after a brief stint in the theatre, ended up working as a milliner. Relying on the generosity of friends, Chanel opened her first shop in Paris in 1913. Petite, with short hair, a tan and an athletic lifestyle, Chanel soon became the benchmark for female style. In 1939, despite enormous success, she closed her store when France declared war on Germany. At the end of the war, Chanel found herself dissatisfied with the new breed of designers like Christian Dior, who were creating designs which, in her opinion, did not serve liberated women. So, at age 70, Chanel decided to re-join the fashion game. Within three seasons Chanel was back on top. 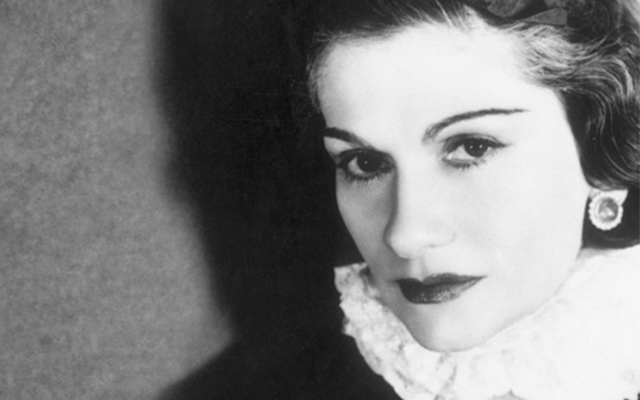 A big believer in the timeless power of style over fashion, Coco Chanel defied her time period and defined style for women worldwide, and in doing so became one of the most successful designers of all time. So whether you like the little black dress, sneakers and jeans or have a love for all things print, your style is your own, embrace your inner Chanel and surround yourself with style that makes you happy. Dream of designing your own clothes? Get the skills to match your ambition with a fashion course from Open Colleges.